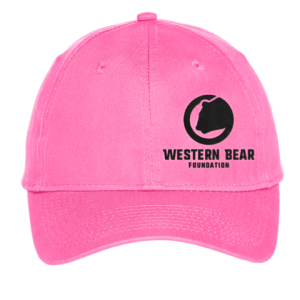 Below you will find a summary of events that have taken place regarding bears and bear predation. A grizzly bear from the Wood River near Meeteetse, to the North Fork of the Shoshone River west of Cody. This bear had been around a residence for several days. A grizzly bear from the Wood River that was involved in a sheep depredation the previous week. This bear had a history of sheep depredations and had been relocated in the past. A grizzly bear from Pat O’Hara Creek north of Cody to Long Creek, Shoshone National Forest. This bear had been frequenting a calving pasture with newborn calves for over a week. This bear was moved to prevent livestock damage. 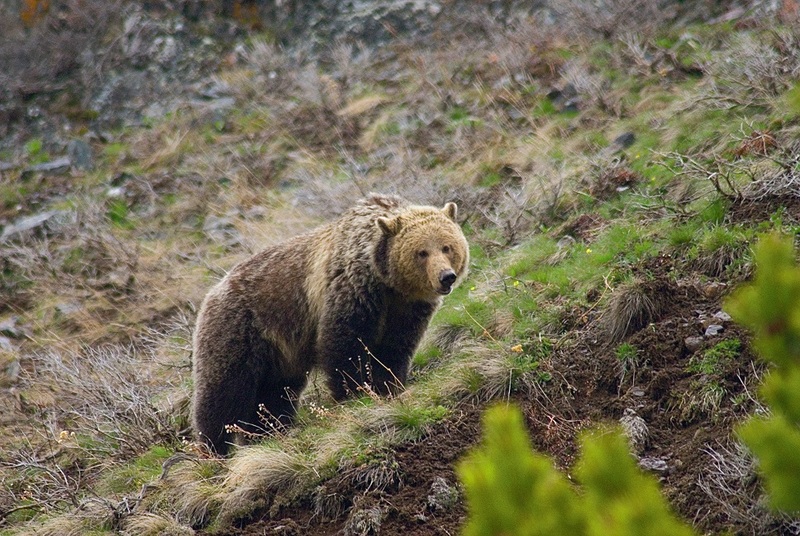 4/28/12 – A sub adult male grizzly bear for livestock/Human conflict. Bear was relocated into Whale Creek Drainage of Flathead County. Captured a young male grizzly bear near Dubois for getting into birdfeeders and garbage. The bear was relocated to an area northwest of Cody. Presented information to Park County Commissioners on grizzly bear issues around Clark and how it pertained to their decision for the future of the Clark Landfill. Worked with a landowner near Clark to electrify a pen surrounding cows and calves that a bear had shown interest in. 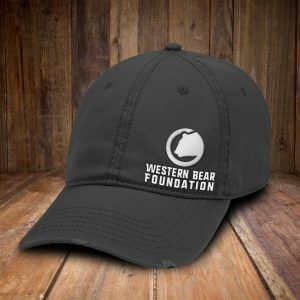 Brian DeBolt verified one 3-year-old cow was killed by a grizzly bear on the East Fork of the Wind River near Dubois. 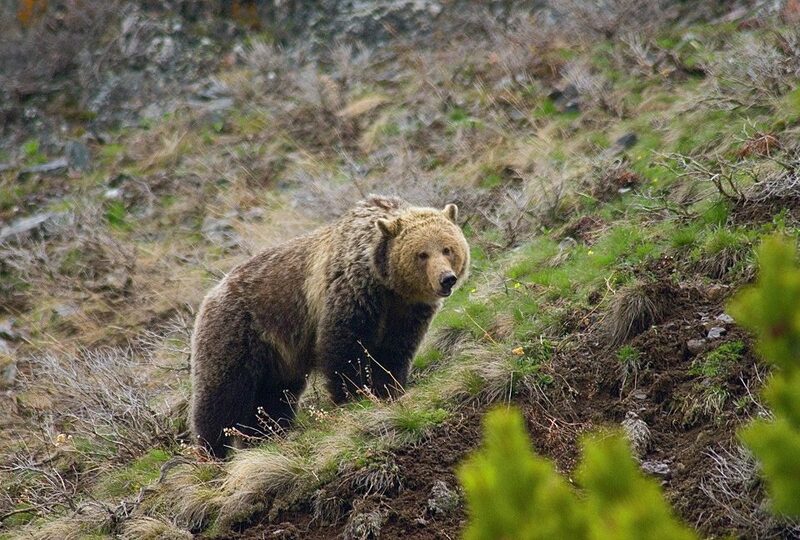 Captured an adult male grizzly bear and an adult female grizzly bear with three yearlings in the Absaroka Mountains southwest of Meeteetse. Both were collared for future monitoring. Brian Baker (Dubois Game Warden) captured an orphaned female cub-of-the-year in the town of Dubois. The bear was in extremely poor condition and died despite efforts to tube-feed and administer fluids intravenously. Dusty Lasseter and Tara Teaschner gave presentations to Cody area sixth grader students at the annual Natural History Days in Sunlight Basin. Zach Turnbull gave a Predator Attack Team/Safety presentation to Tip Top Search and Rescue in Pinedale, WY. Mike Boyce attended the Buffalo Valley homeowner’s association meeting to discuss attractant storage and avoiding bear/human conflicts in residential areas. Captured a sub-adult male grizzly north of Cody for killing livestock, relocated to Bailey Creek in Teton National Forest. Captured an adult male grizzly bear and a sub-adult male grizzly bear in the Absaroka Mountains southwest of Meeteetse. The sub-adult male was collared for future monitoring. Verified one calf that was injured by a grizzly southwest of Cody. Calf was euthanized due to the injuries. Verified one calf that was injured by a grizzly north of Cody. The ranch will try and treat the calf. Wrapped up grizzly bear research and monitoring trapping in the Absaroka Mountains southwest of Meeteetse. Five grizzly bears were captured in the four week effort. All were tagged and four were radio collared for future monitoring. Verified observations of a grizzly bears north and northwest of Pinedale in habitat where bears are uncommon. Provided bear-resistant garbage cans to a homeowner in the Upper Green River, north of Pinedale. Helped Tom Smith from Alaska Fish and Game present bear safety information to instructors for the National Outdoor Leadership School.